A Revolutionary way to manage your online business and generate sales. Top 5 Accounting Software’s in 2017. 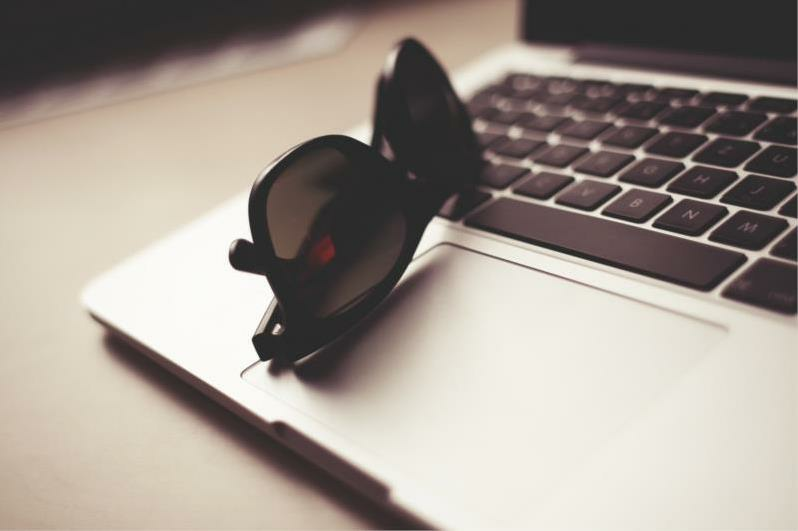 Compared with their predecessors, today's online accounting solutions have made huge strides forward. In the days when accounting applications only came on floppy disks, it was common knowledge that many of those boxes—contents and all—gathered dust on office shelves. Those responsible for accounting in small businesses struggled with the new technology. The software that was available in the early 90s was just too big for them. It did way more than most of them needed, it was DOS-based and not particularly attractive, and it wasn't very friendly. Today, in 21st century, there are dozens of accounting software’s, some of them are cloud based, others are desktop based applications. There are very subtle differences between them, and it was really hard to do this top 5 list because of said reasons. Xero is an excellent online accounting software for businesses and financial advisors who require a flexible and automated solution to their accounting needs. A key Xero feature is the support for unlimited users. 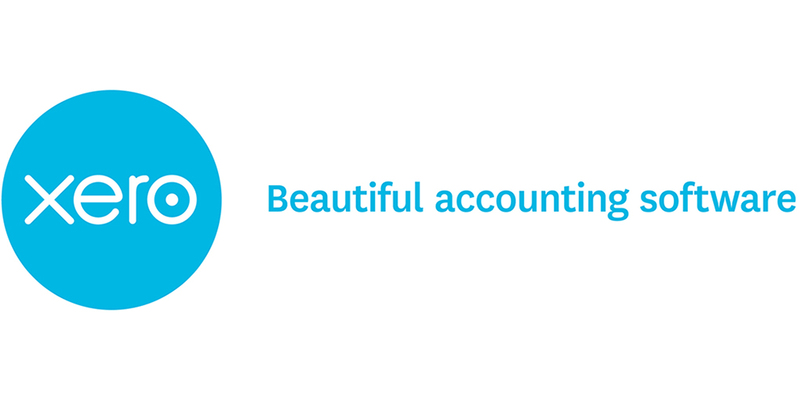 Xero was built specifically to work online in what we call “the cloud”. They have mobile app called Xero Touch, which is great for monitoring your real-time cash flow, and keeping track of transactions while on the move. It has 30 day Free trial, and their plans start from 20 $/per month. BillQuick is an integrated solution for Time and Expense Tracking, Billing, Project Management and Accounting. It is designed to help your firm increase performance, streamline processes and make decisions faster. With different editions to choose from, it's scalable to meet the needs of any firm size—from a single person to a global firm. It includes more than 400 reports and invoice templates. BillQuick’s user interface is excellent, with easy-to-read fields, right-click capabilities and explanatory descriptions. It offers a wide breadth of customized functions in an intuitive, easy-to use package. It has 30 days Free trial and their pricing starts at 14.95 $/monthly. 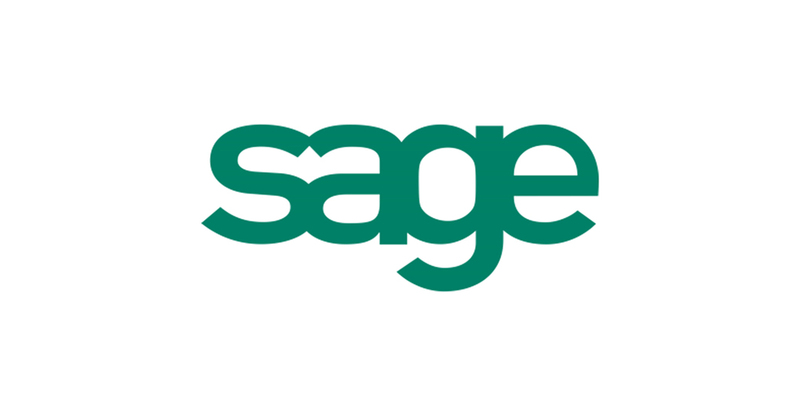 Sage One is the most elementary of Sage’s suite of accounting programs, with thousands of users worldwide. Sage started with ‘One’, accounting program, and today they have branched out on other fields such as management tools, development platforms, CRM codes and it is continuing to develop their software’s. Sage One is intended for simplicity, and for the foremost half, the interface is sort of intuitive. It’s additionally the sole free accounting program I’ve seen that provides job cost accounting of any kind and it offers a money accounting choice (all too typically missing from free and affordable accounting software). It also has a free trial of 30 days, and their pricing plans are starting from 9 $/per month. Zoho Books is an efficient tool for simplifying basic accounting tasks. It is more ideal for small businesses that don’t require more advanced features such as inventory tracking. Zoho Books is an online accounting software that provides you with total perceptibility of your business situation and allows you to control the money moving in and out of your company. 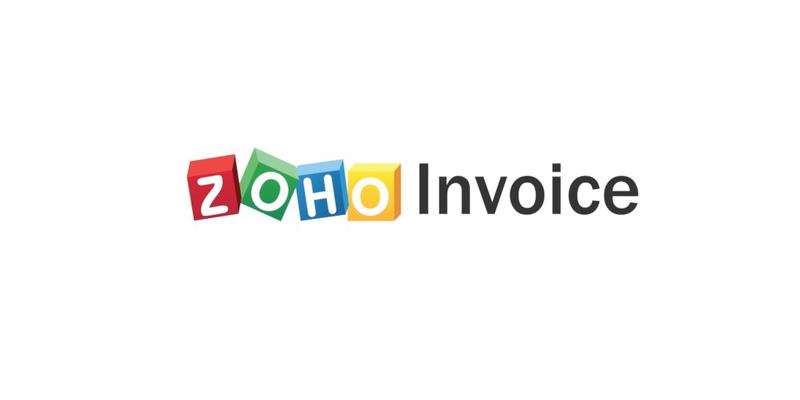 Zoho Books is an online accounting software that will help you stay on top of your cash flow. You can track your sales and expenses, generate key financial reports like Profit & Loss, Balance Sheet and Cash Flow Statement. With Zoho Books, you can collaborate with your colleagues, accountants and customers. Zoho books has a free 14 day trial and after that you can start from 9 $/monthly. 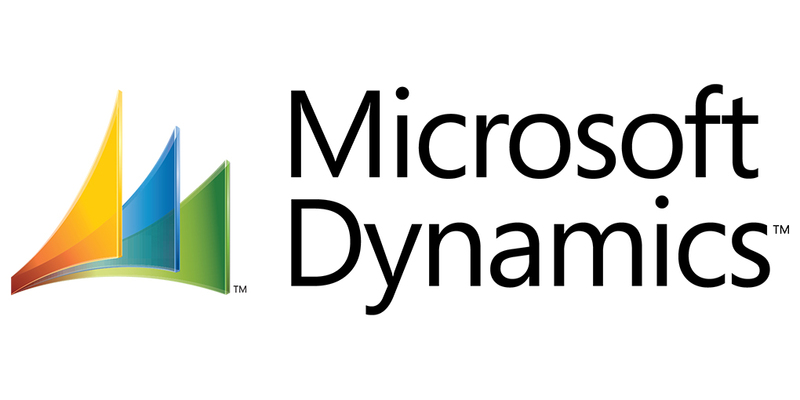 Microsoft Dynamics is a line of integrated, adaptable business management solutions that enable your people to make important business decisions with greater confidence. Microsoft Dynamics works like and with familiar Microsoft software-easing adoption and reducing the risks inherent with implementing a new solution. These solutions automate and streamline financial, customer relationship, and supply chain processes in a way that can help you drive business success. Top 10 Invoice Software's in 2017. Store4 is a popular sales automation software solution where you can manage entire sales process smoothly.